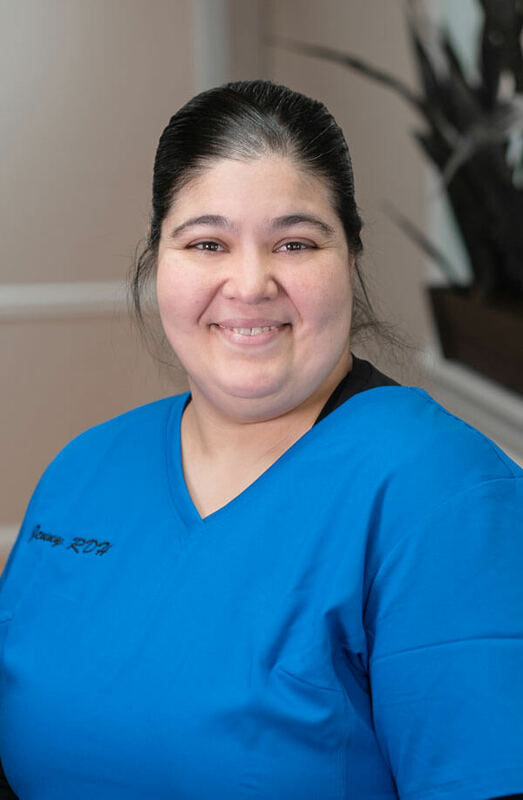 Jenny started with our family as one of our patients in 2003 and then was given an opportunity to work as a dental assistant where she found her love for dentistry and decided to go back to school to become a registered dental hygienist and earned her degree in 2005. Jenny is fluent in Portuguese and Spanish. When Jenny is not working she’s taking care of her nephew and god daughter and enjoys making treats.